This year’s exhibition has gone all out, with 700 gardens, 240 floating flower planters and 30 flower towers. 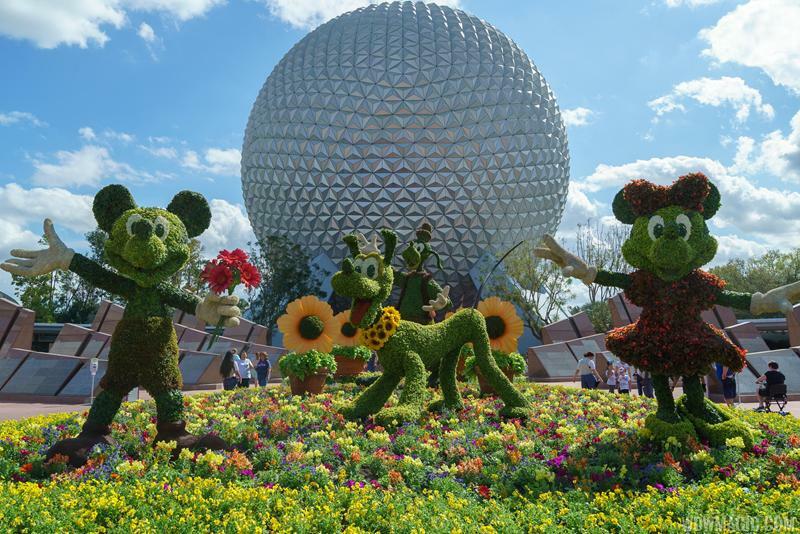 Every year over one hundred Walt Disney World gardeners get to work, creating the most amazing Disney character topiaries and ensuring every flower is in full bloom. New additions this year include outdoor kitchens, a ‘Washed Ashore’ penguin sculpture and a new play garden. There will be guided tours through the gardens and English tea parties as well as the return of the popular ‘Rock Garden’ series. Returning to Epcot from June 14ththrough August 18this the ever popular Guardians of the Galaxy ‘Awesome Mix Live’. Jam with the alien band from Xandar, with Starlord belting out some classic 70’s and 80’s hits. The theme continues with the development of the ‘Guardians of the Galaxy’ new ride system. This new, one-of-a-kind storytelling rollercoaster connects the adventure with the thrill of the rollercoaster. It will be one of the world’s longest rollercoasters when it opens at Future World in Epcot, due 2021. Epcot Forever is a limited-time experience which will debut in fall 2019 and will feature classic Epcot tunes. 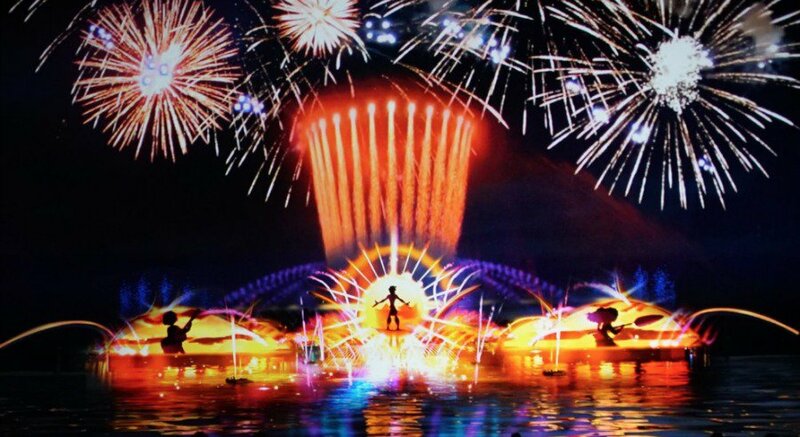 Expect epic fireworks, music, lighting, lasers, and special effects kites. Epcot have also announced ‘Remy’s Ratatouille Adventure’ coming soon to Epcot’s French Pavilion, followed by the same named adventure ride. Watch this space. All these new additions at Epcot are part of the lead up to Walt Disney World’s 50thAnniversary in 2021, set to be the most spectacular celebration in the resort’s history! If you’re adding Epcot to your ‘must see’ places whilst in Orlando, why not stay with us at a nearby vacation rental rather than a bland hotel room. Luxury Reunion Resort is only a twenty minute drive from Epcot and is home to villas such as 6-bedroom, pet-friendly ‘The Furry Fiesta’ which rents from only USD$280 per night and ultra-luxe, 9-bedroom ‘Magnifique’ which rents from USD$950 per night and includes a games room and private movie theater! Alternatively, golf lovers will cherish Champions Gate Resort; only 15 minutes away from Epcot, it’s home to villa rentals such as 5-bedroom ‘The Grand Slam which has themed kids bedrooms and rents from USD$225 per night or gorgeous 8-bedroom ‘The Putters Delight’ with private pool and spa, renting from USD$282 per night. Get in touch with us and let us help you visit Orlando’s best sites, including a trip around the world, under the sea and lifting off into space at Epcot!